Ethics in Practice is a thorough examination of the ethical issues facing today’s massage therapists. 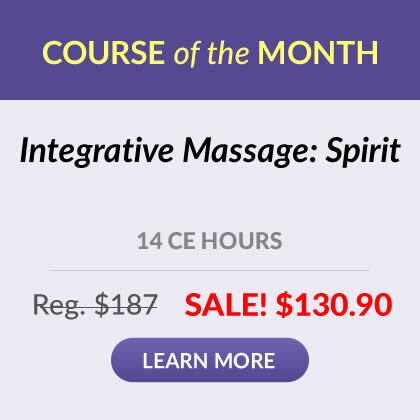 Written by a massage therapist for massage therapists, this book is sure to be a must-have for anyone aspiring to enter the profession or anyone already practicing. 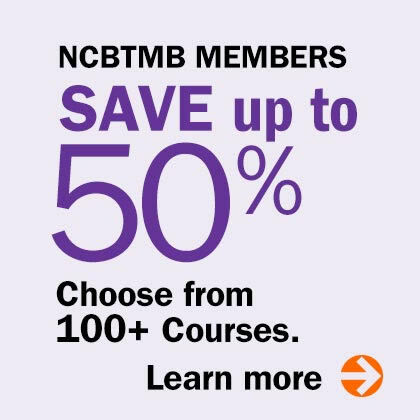 Equally at home on the professional’s bookshelf or as part of a complete massage therapy curriculum, Ethics in Practice is an invaluable resource for any professionals that perform massage. Written with both massage therapy students and current practitioners in mind, Ethics in Practice addresses ethics and business-practice issues. Ethics in Practice shows how the principles of healthcare ethics directly correlate to the massage therapy profession, using the AMTA Code of Ethics as a framework. 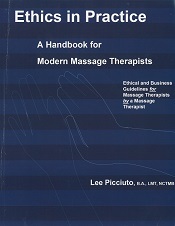 The book includes examples of real-life business issues and situations that arise in a practice and anecdotes from massage therapists with a wide range of professional experience. Each section of the book concludes with open-ended discussion questions—perfect for in-class consideration and debate. Ethics in Practice answers a great need in the education of massage therapists. 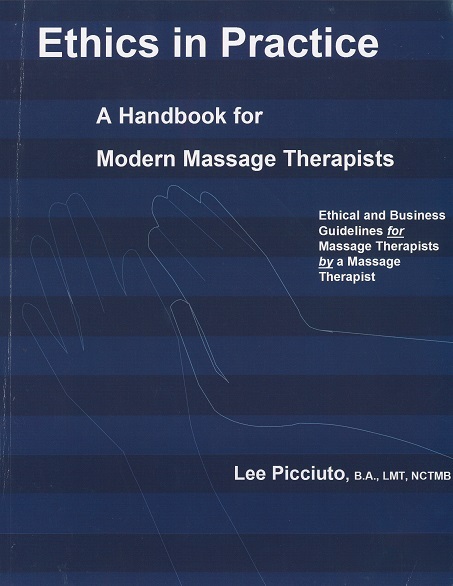 Here, in one concise volume, is a comprehensive treatment of all ethical issues commonly encountered in massage practices.